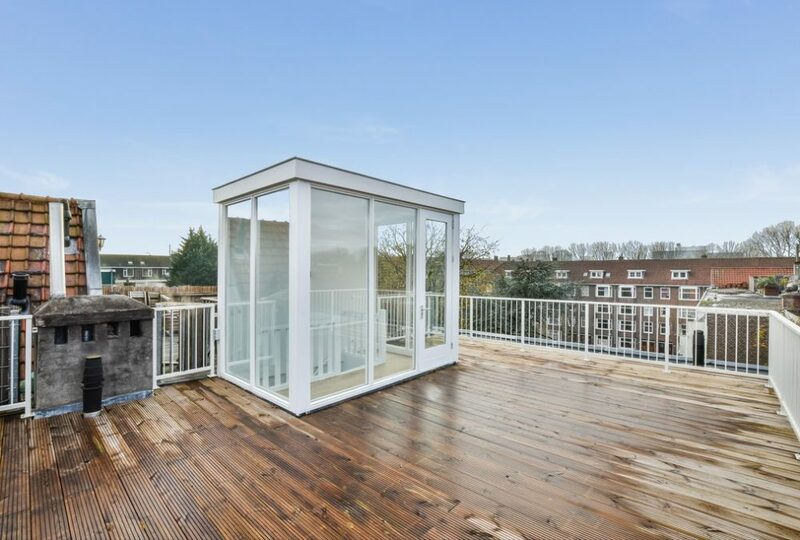 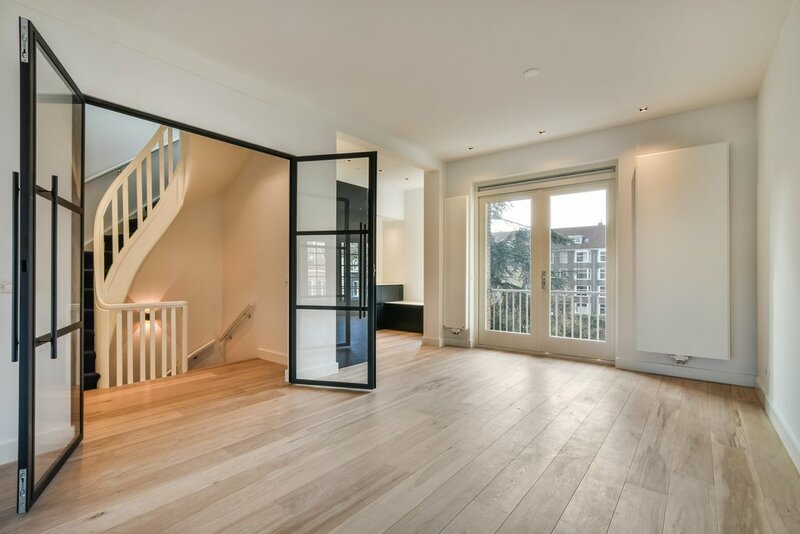 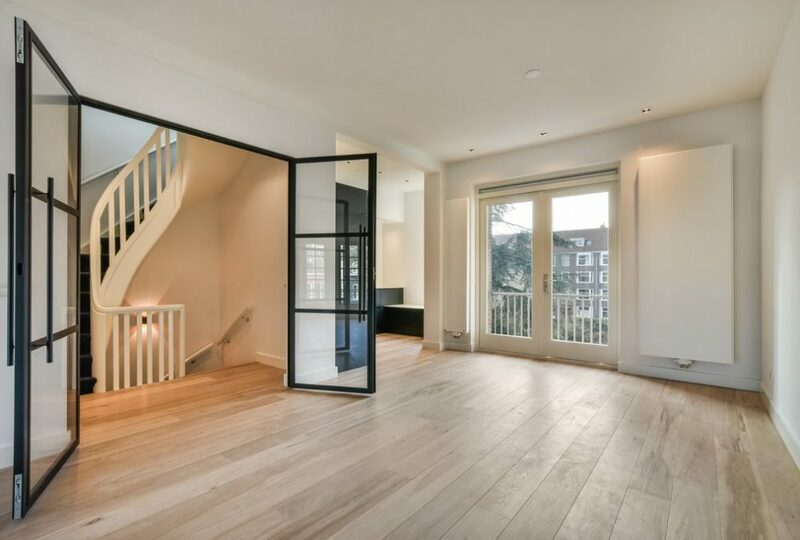 NEW ON THE MARKET: completely refurbished and characteristic double top floor house with 4 bedrooms and a fantastic roof terrace! 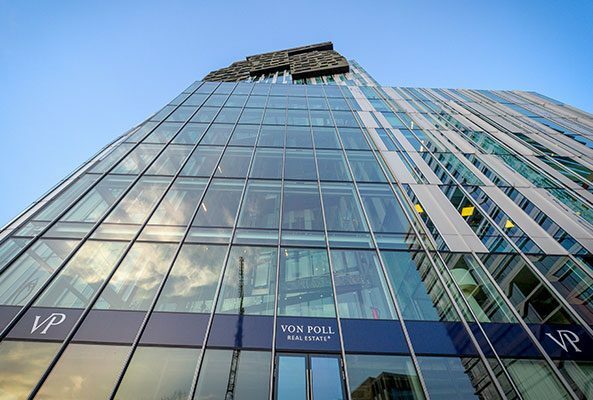 A great chance to be the first occupant after the renovation. 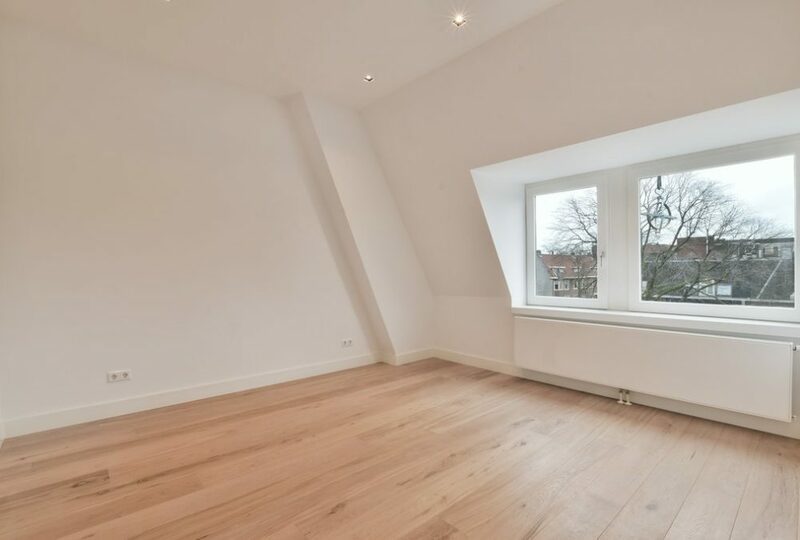 This light and bright apartment is equipped with all modern facilities. 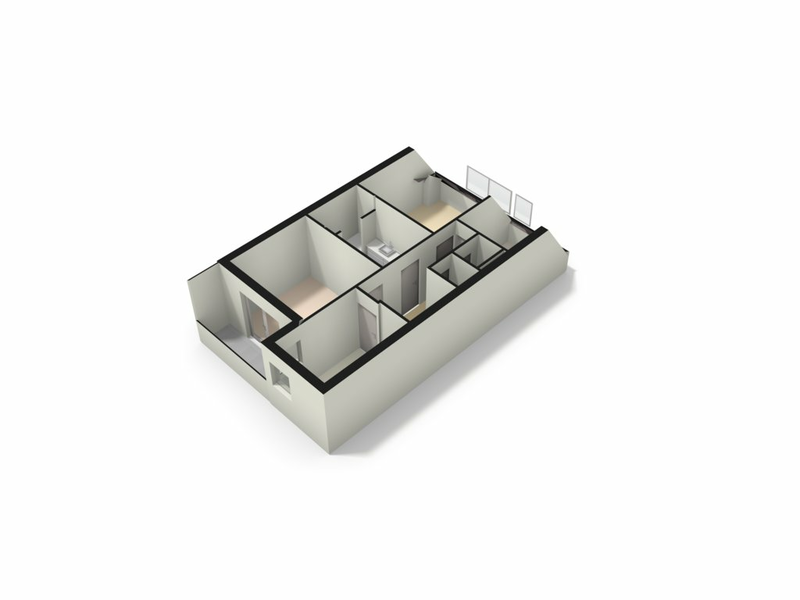 Ideal for a family or a couple looking for convenience. 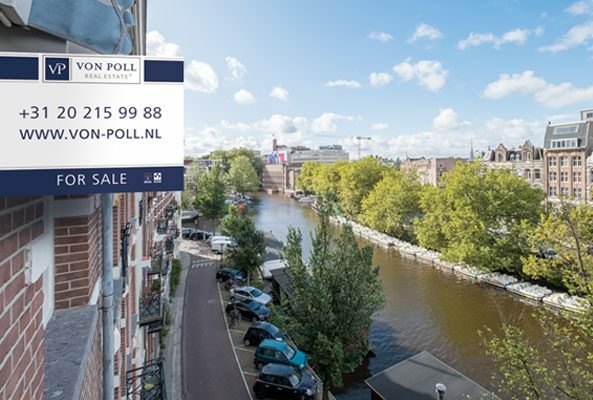 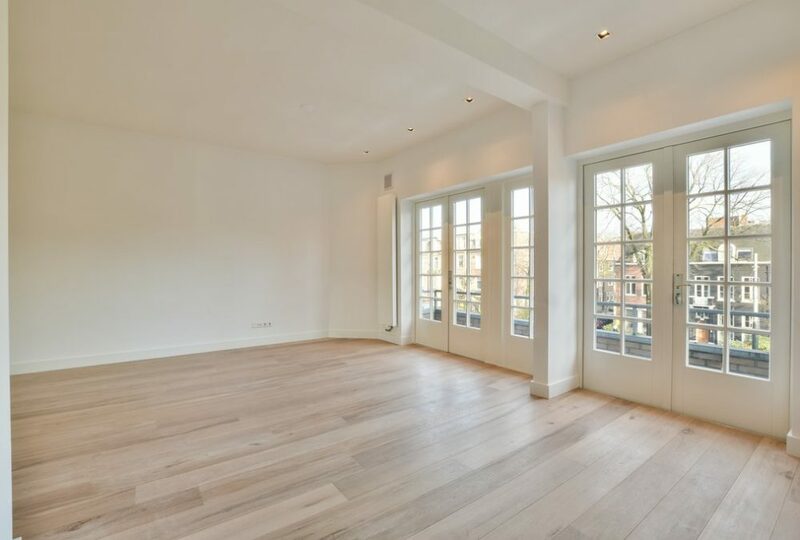 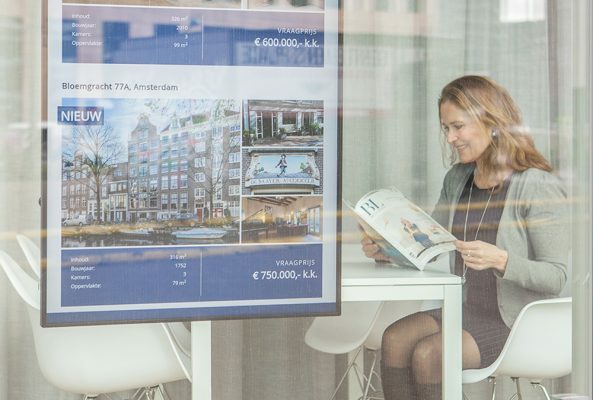 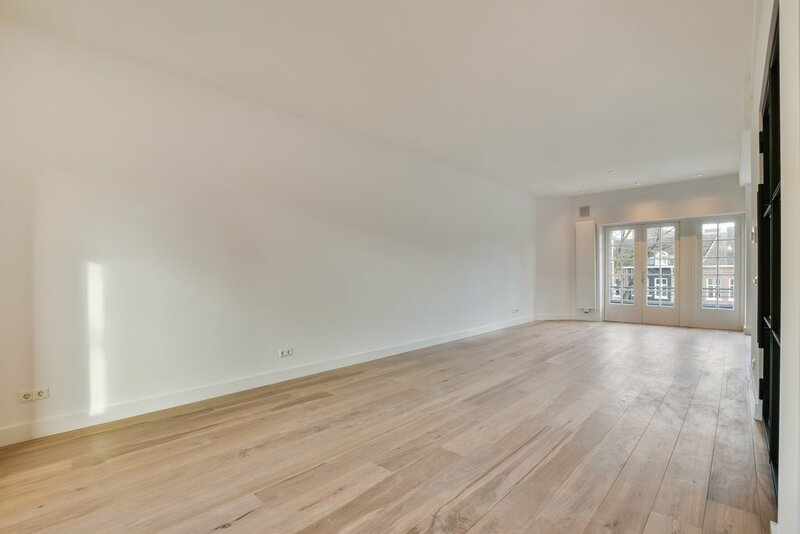 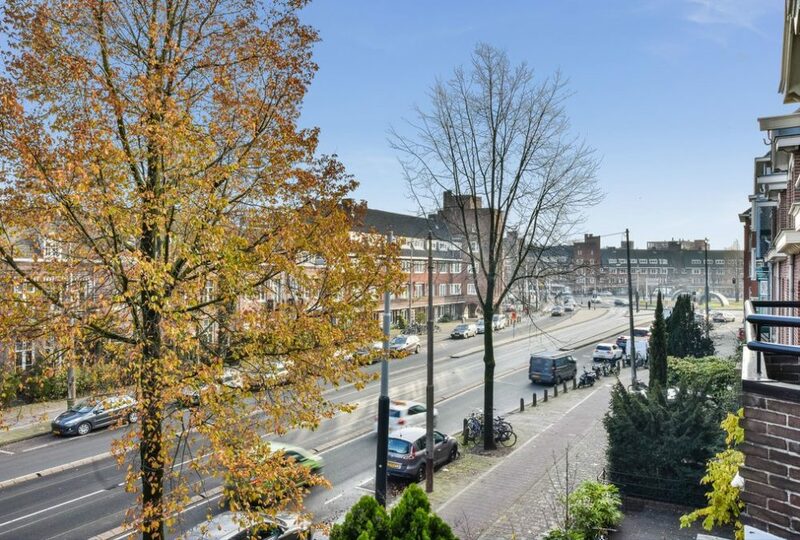 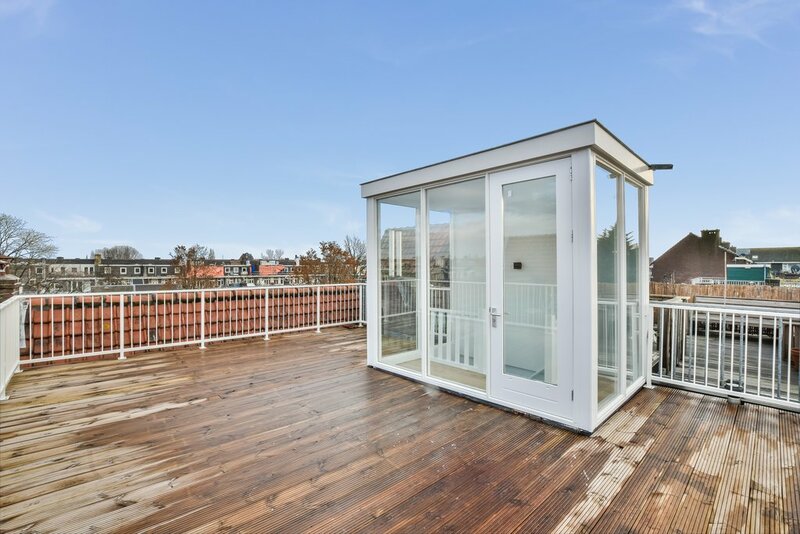 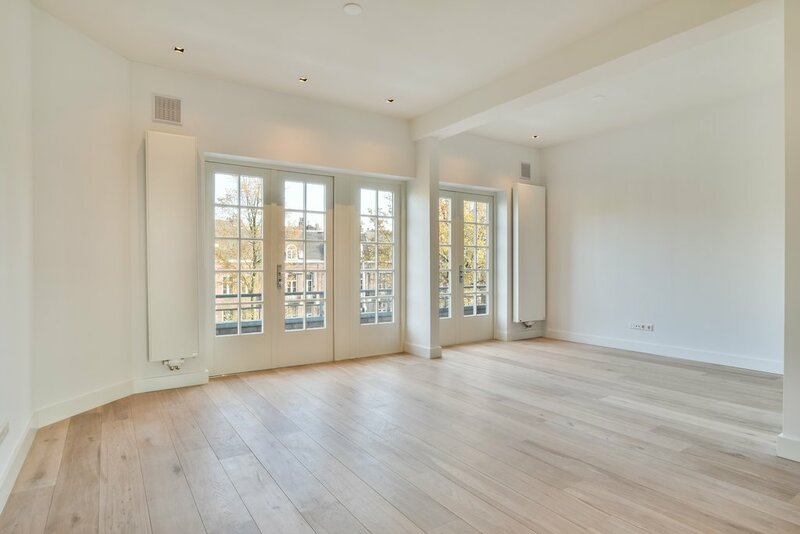 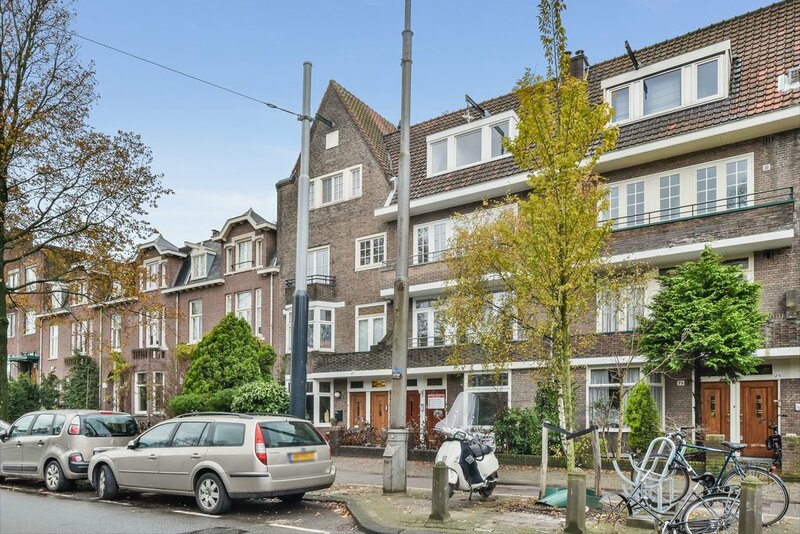 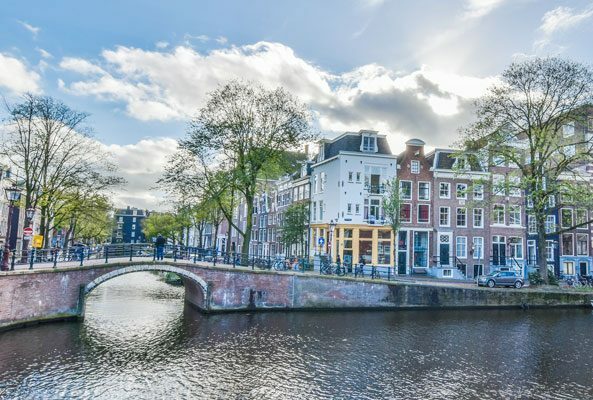 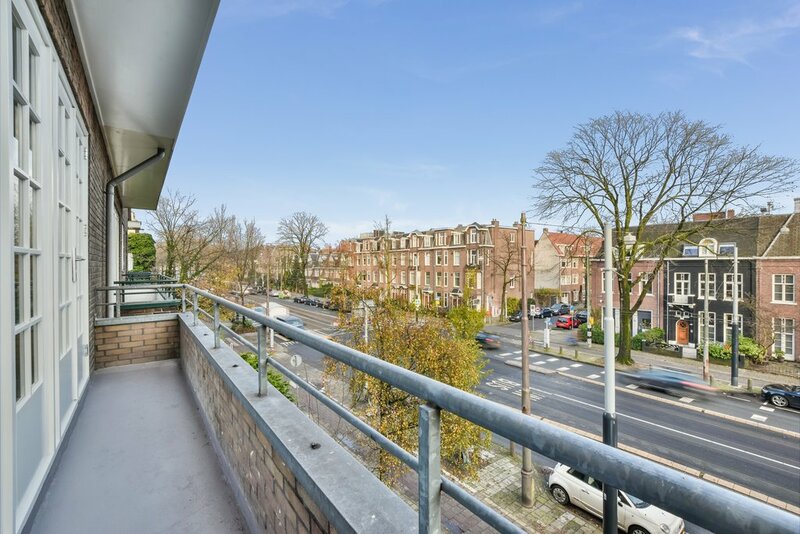 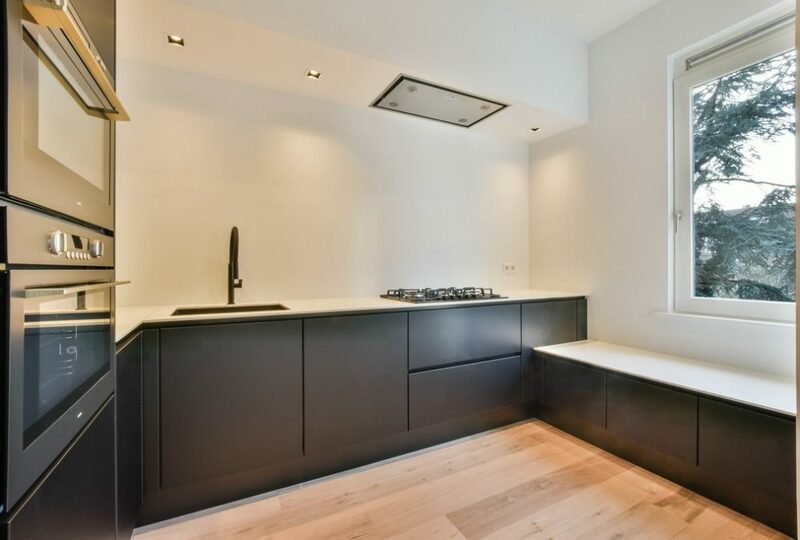 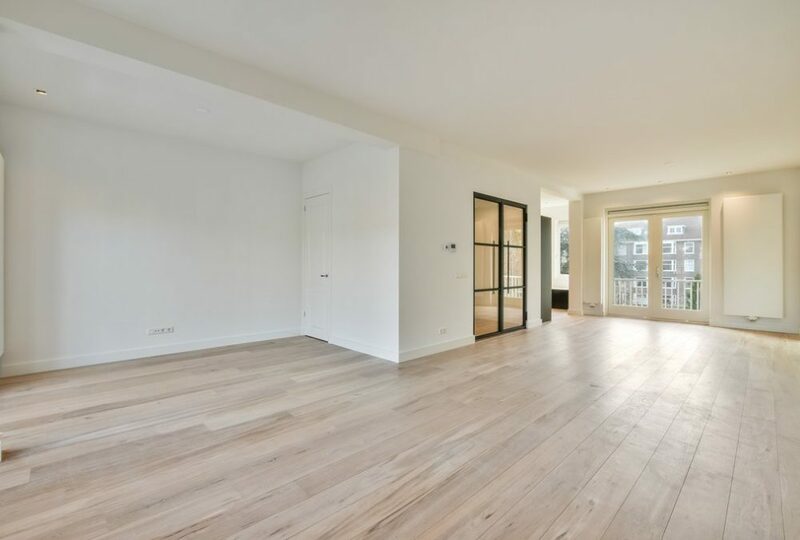 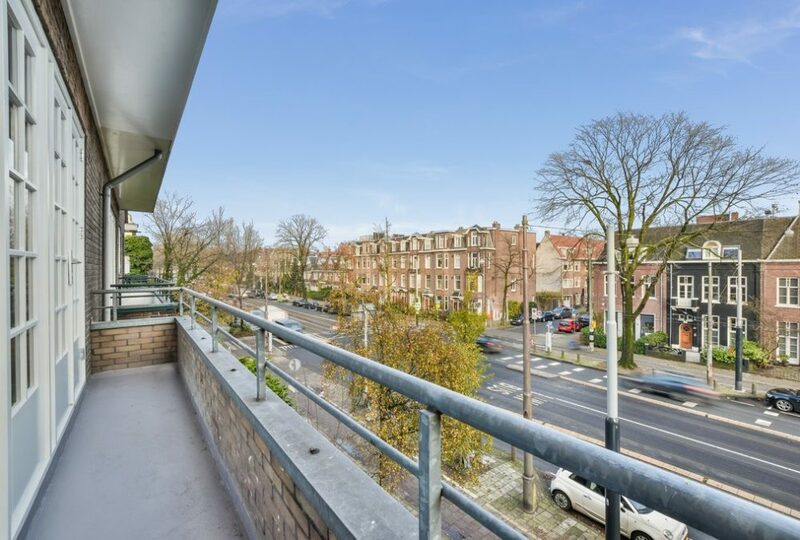 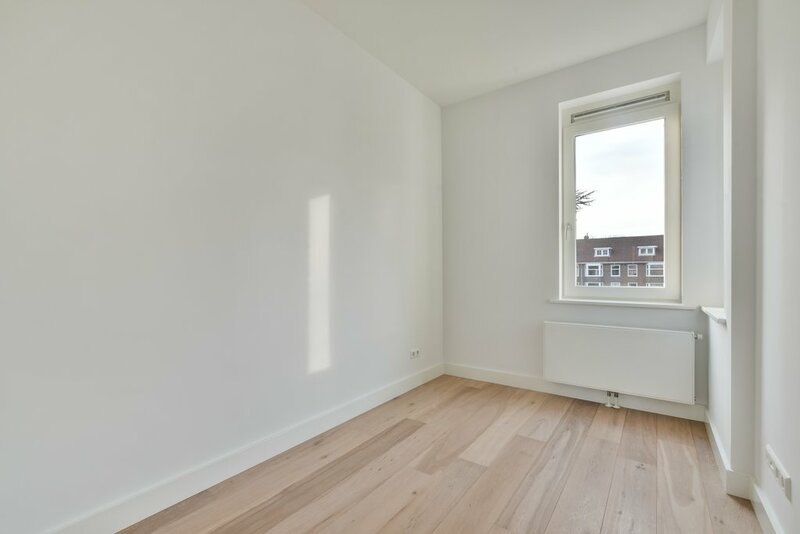 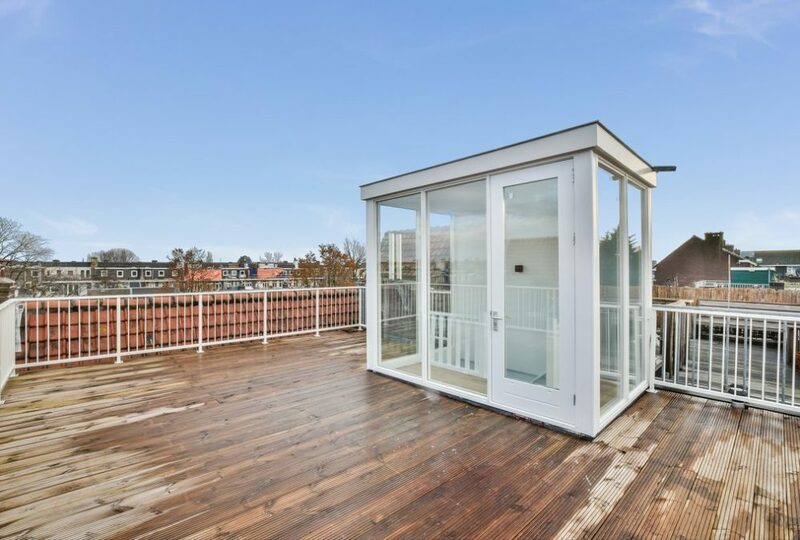 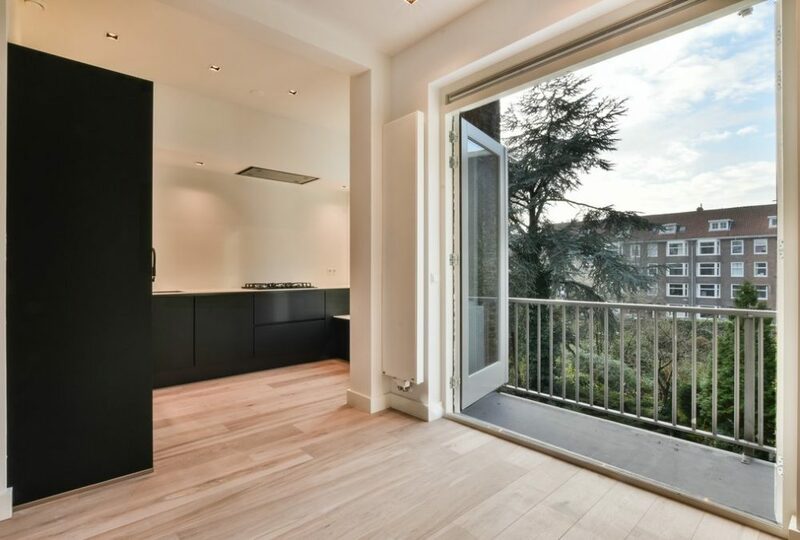 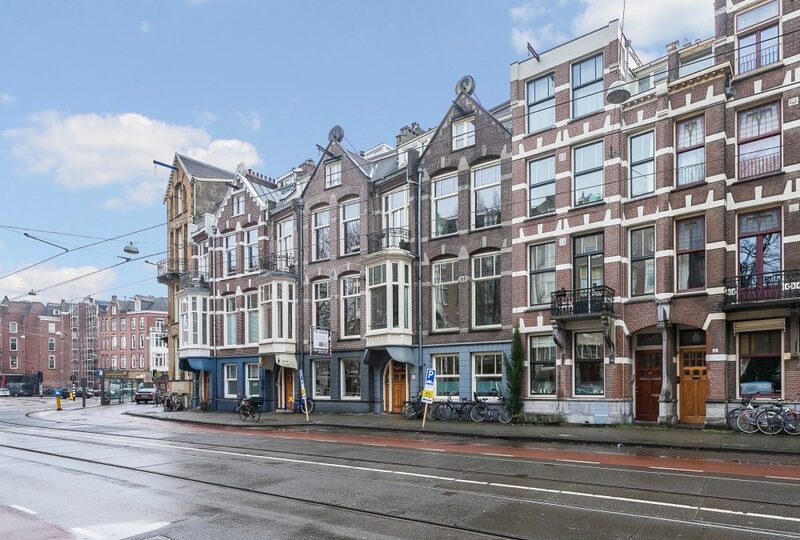 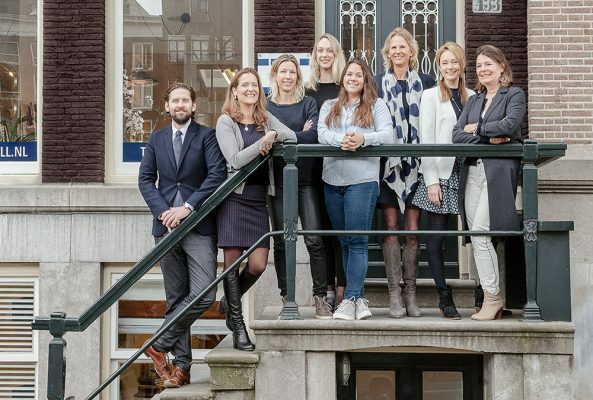 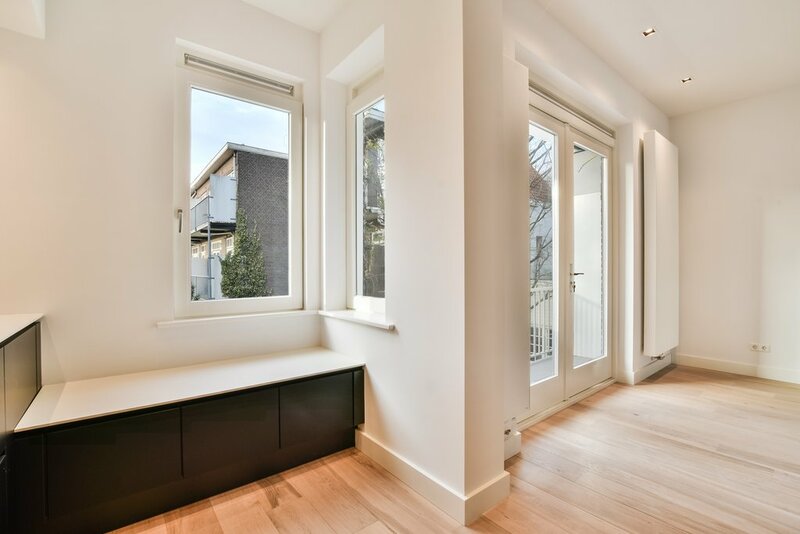 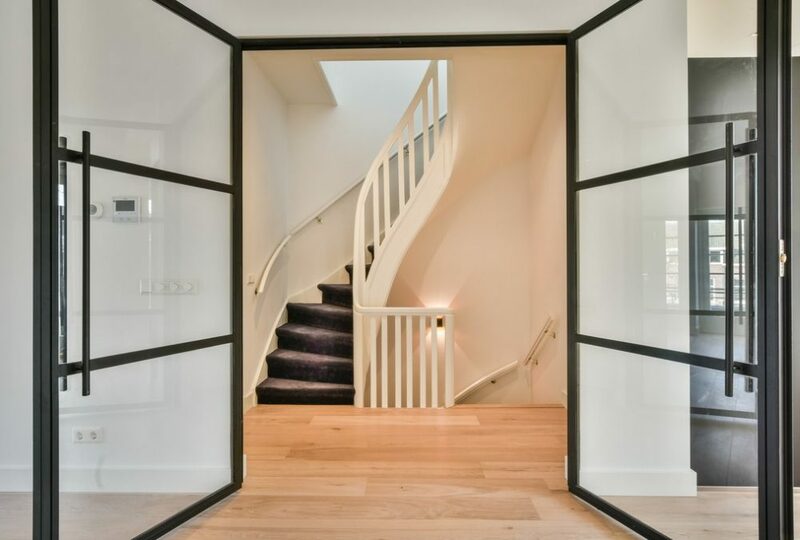 The house is close to the Vondelpark and the city center of Amsterdam, is easy to reach by car and has good connections to public transport. 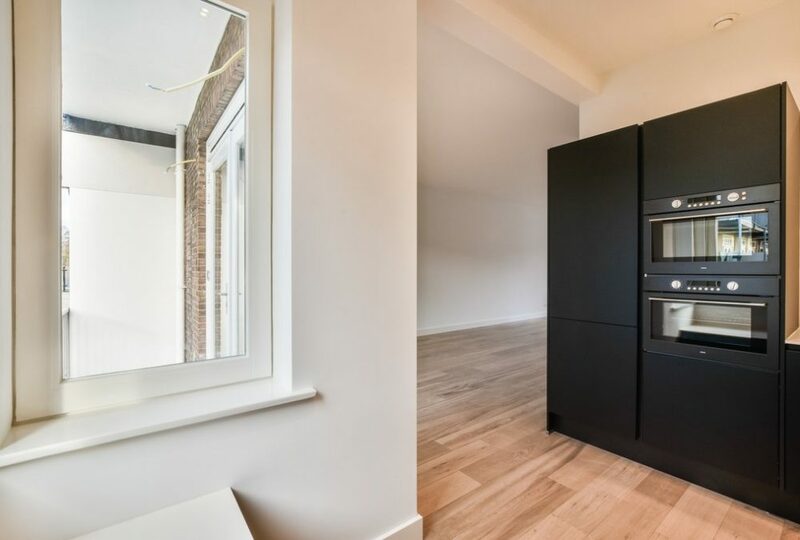 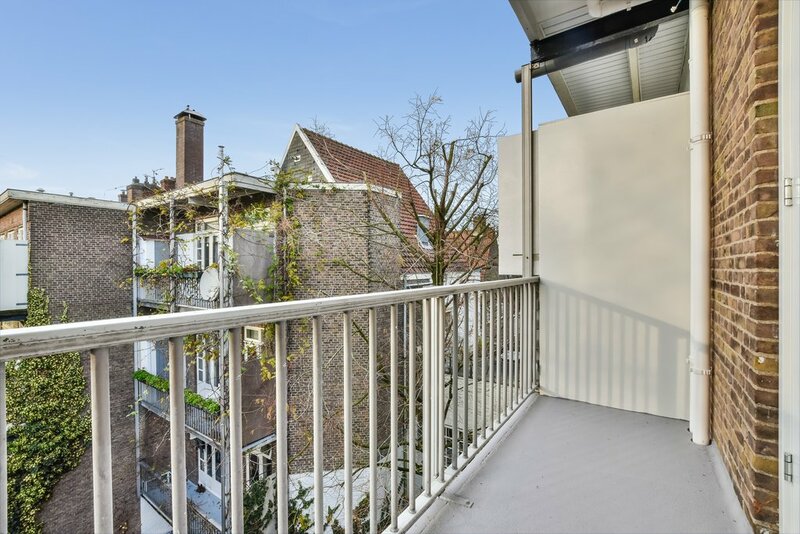 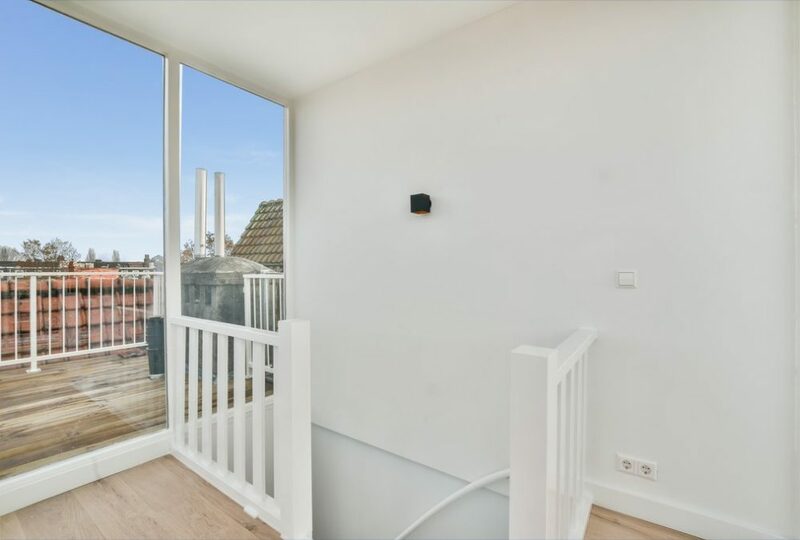 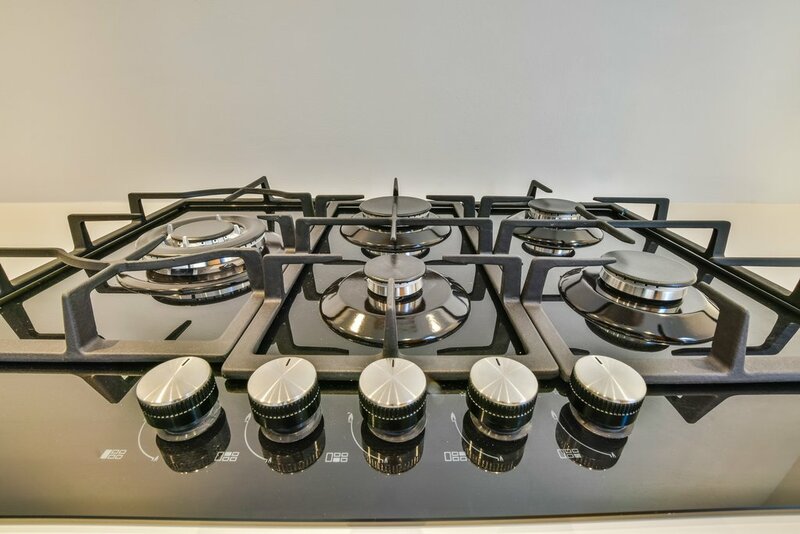 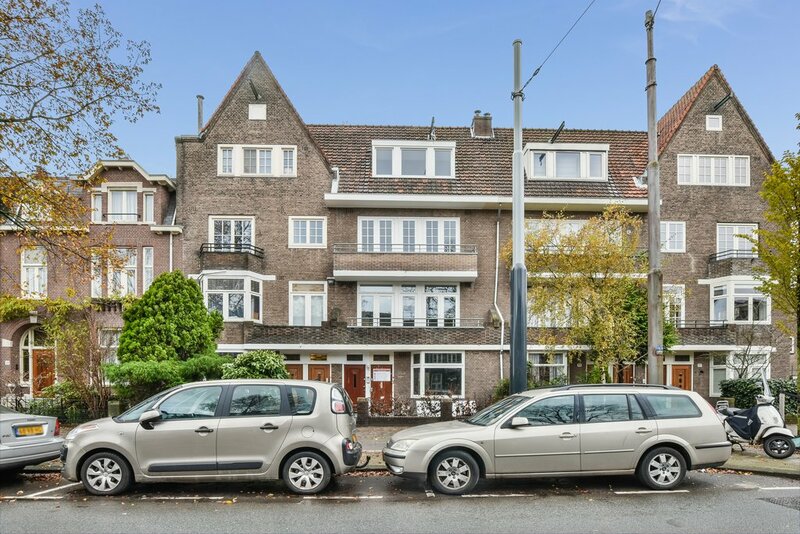 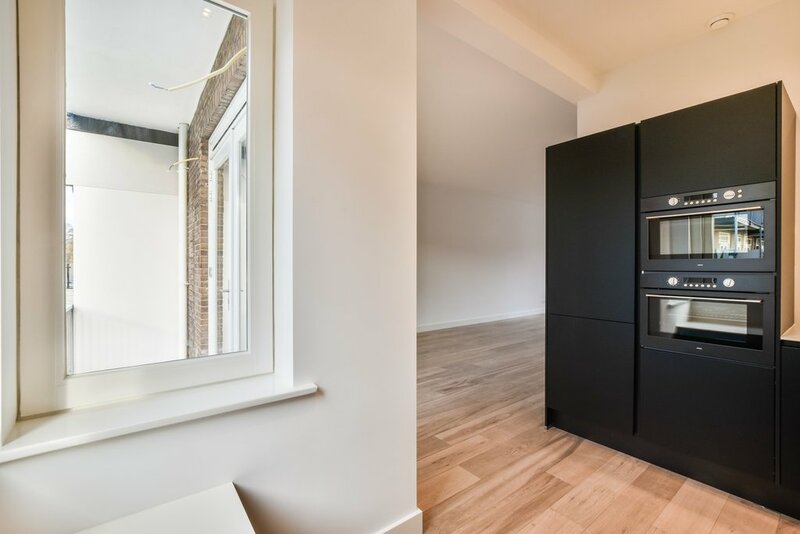 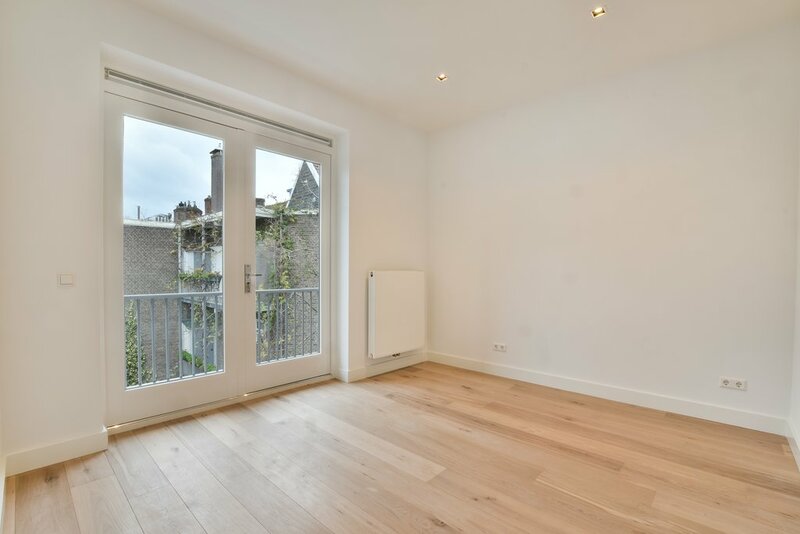 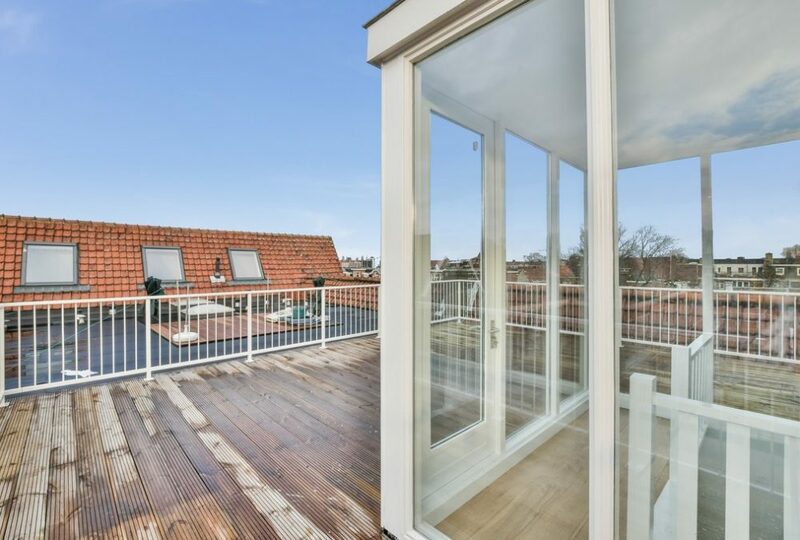 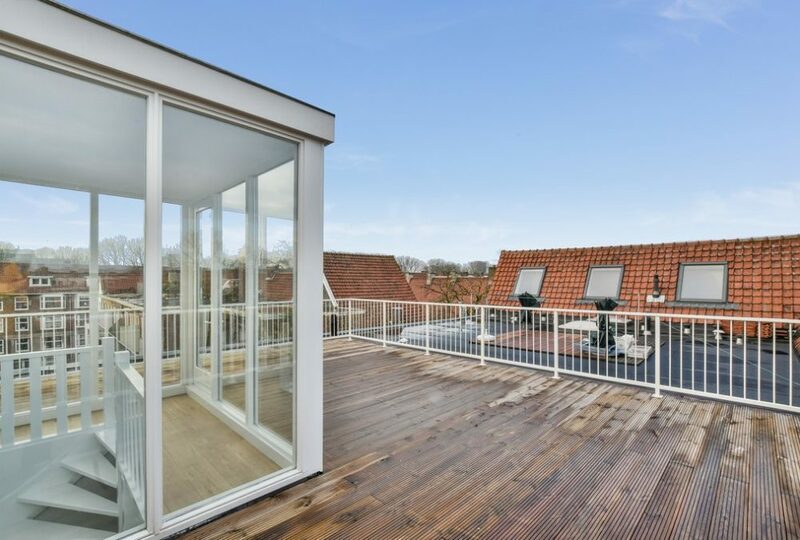 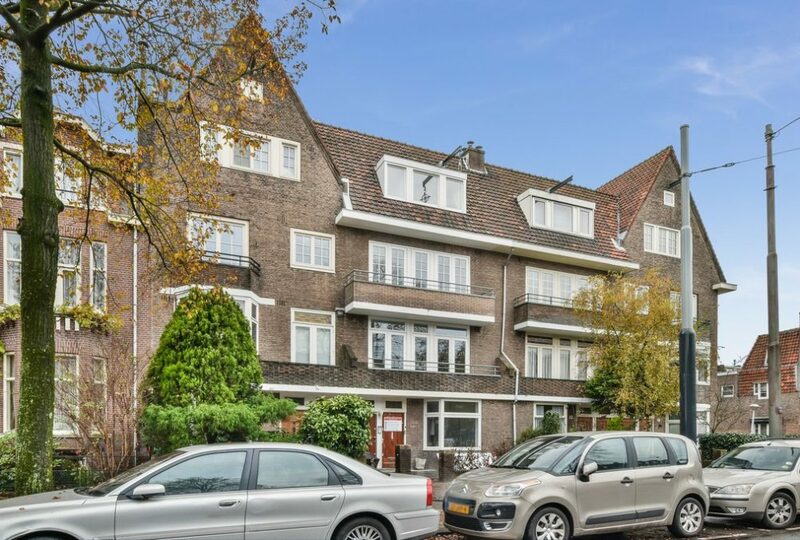 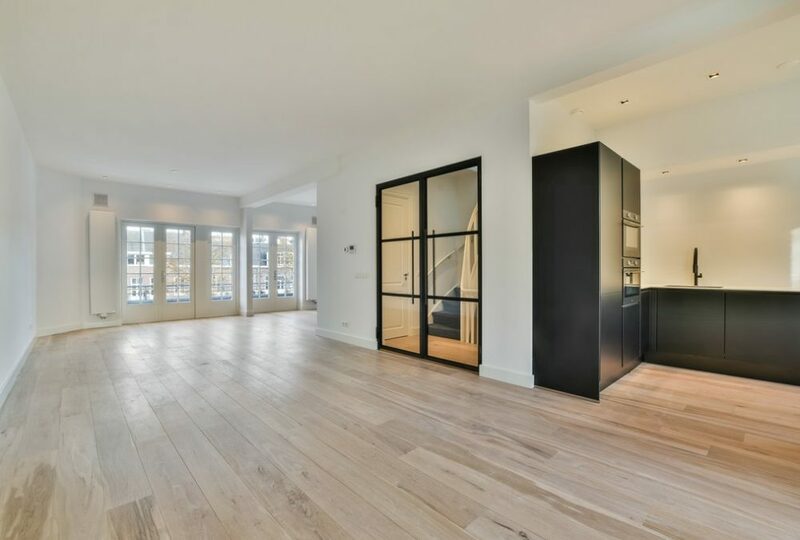 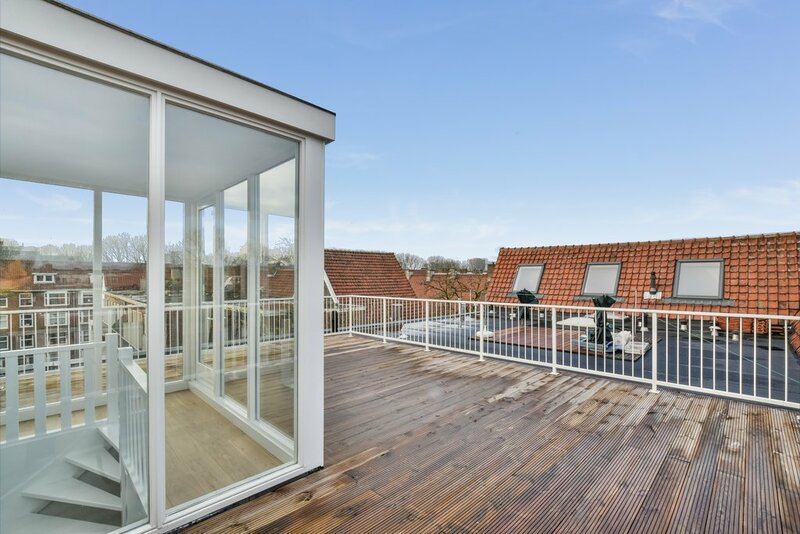 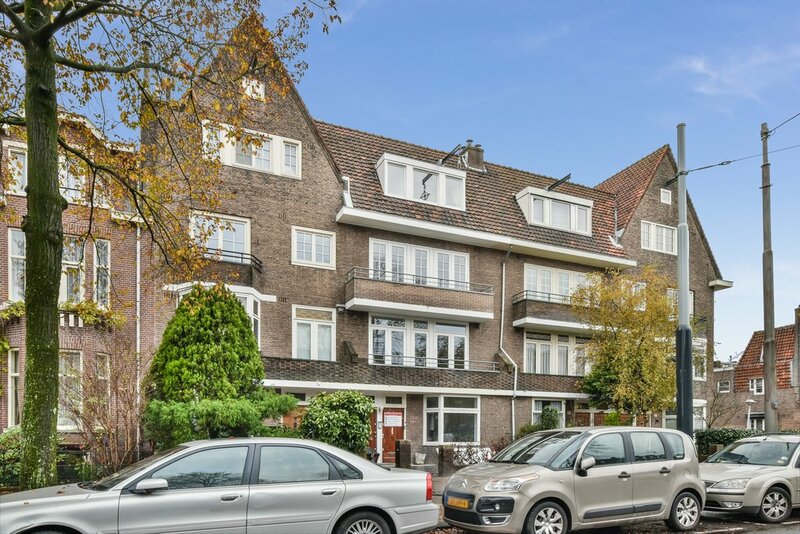 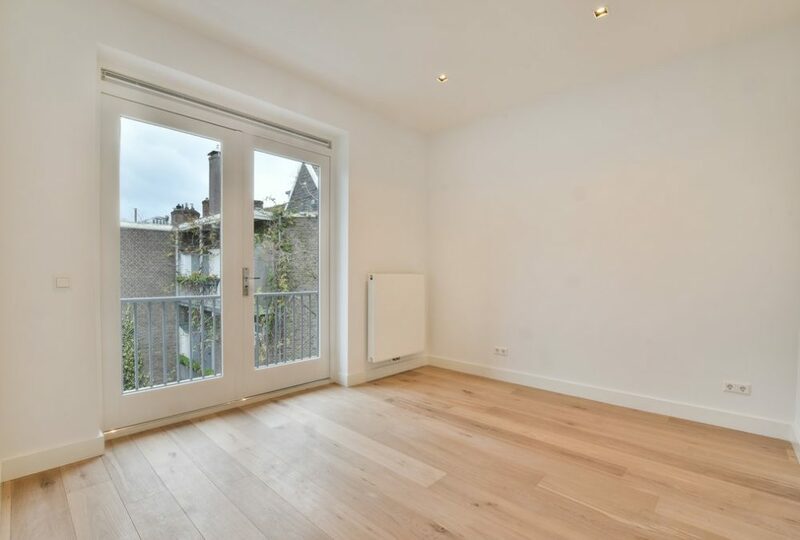 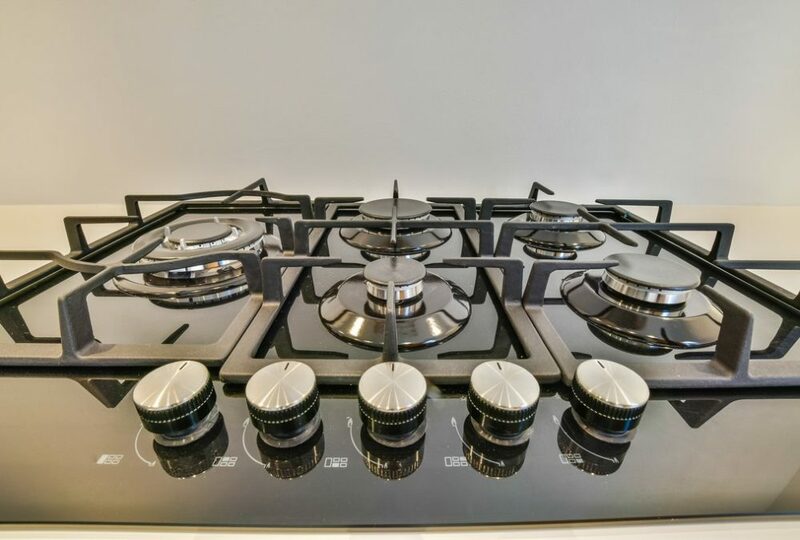 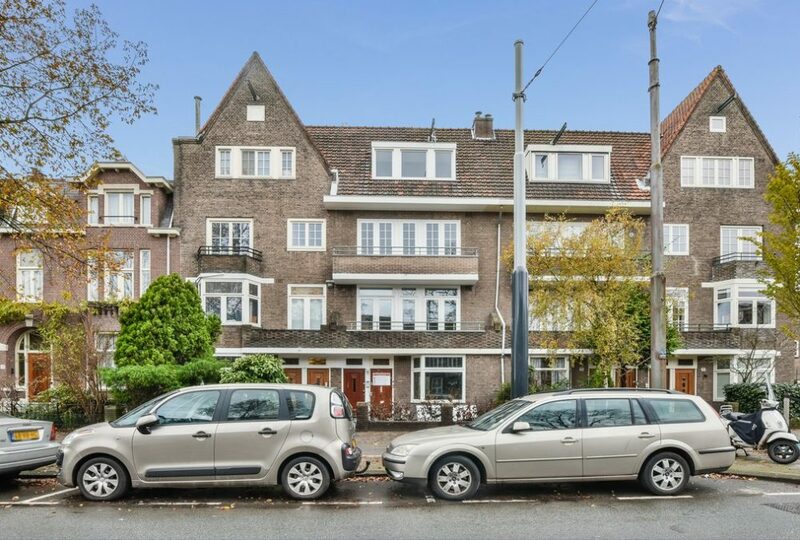 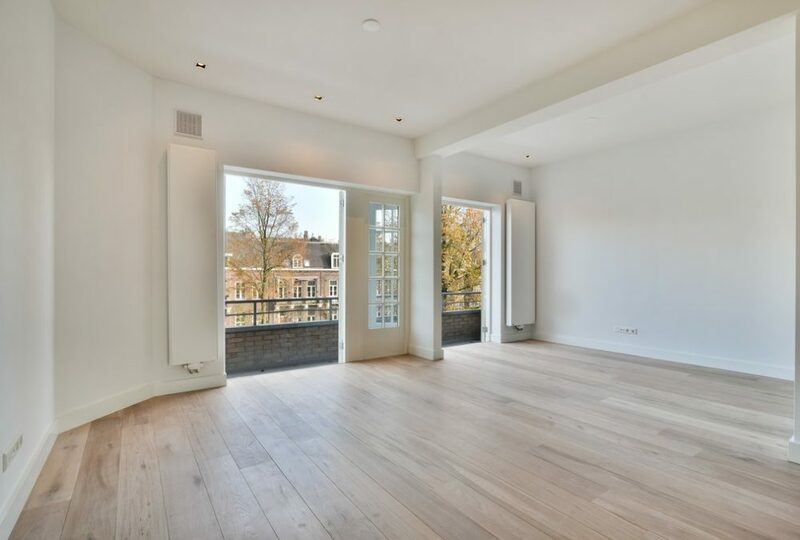 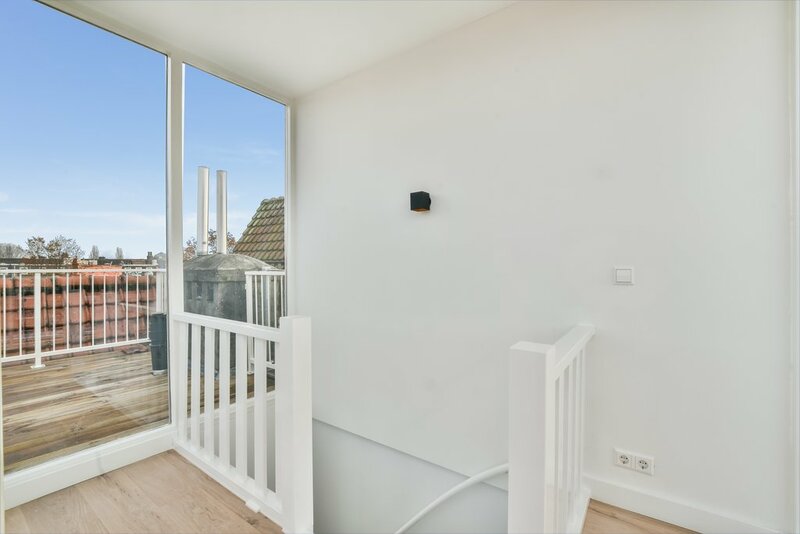 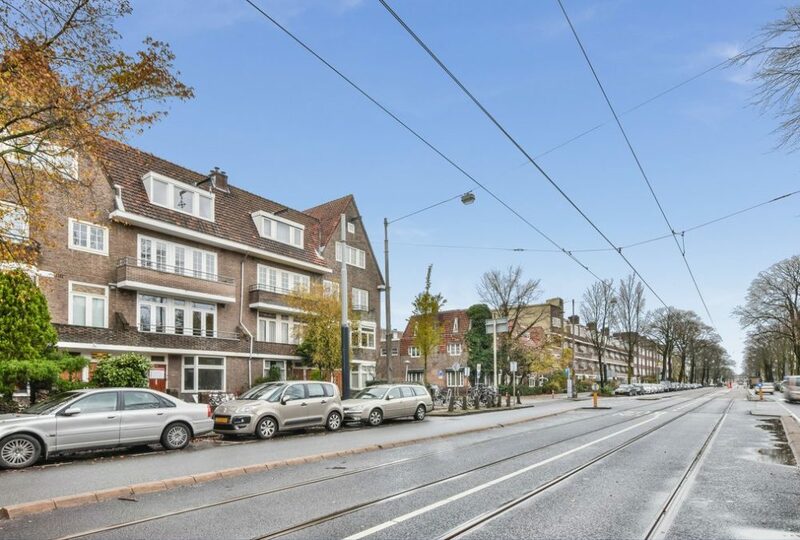 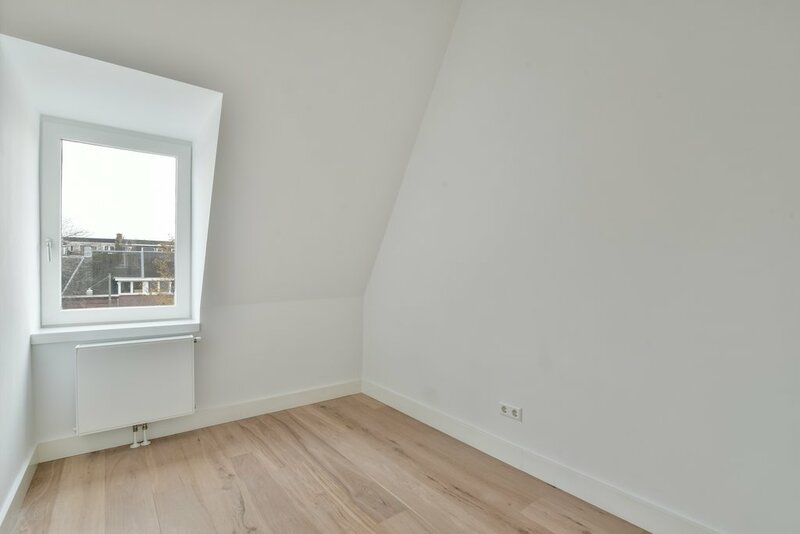 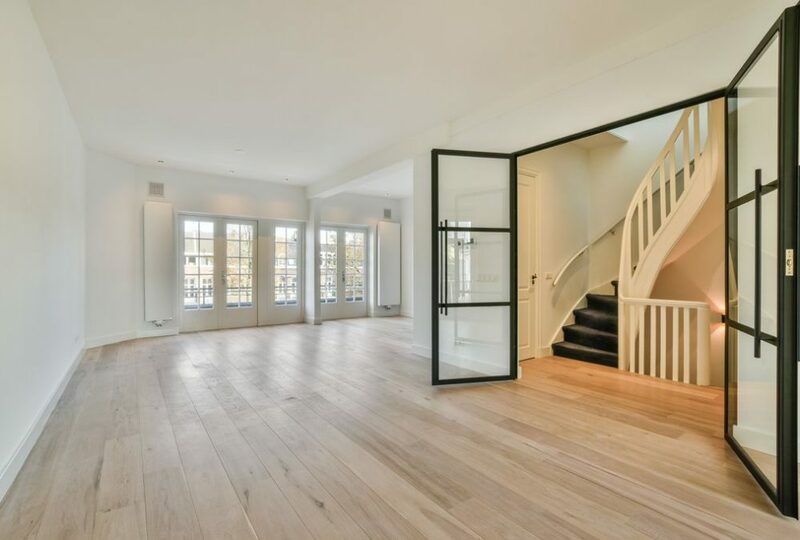 This top floor house is located in the populair area “Old-West” close to the Overtoom and Amstelveenseweg where you will find shops for daily groceries as well as nice bars and restaurants. The Vondelpark is only on walking distance and the city center is around 10 minutes by bike. 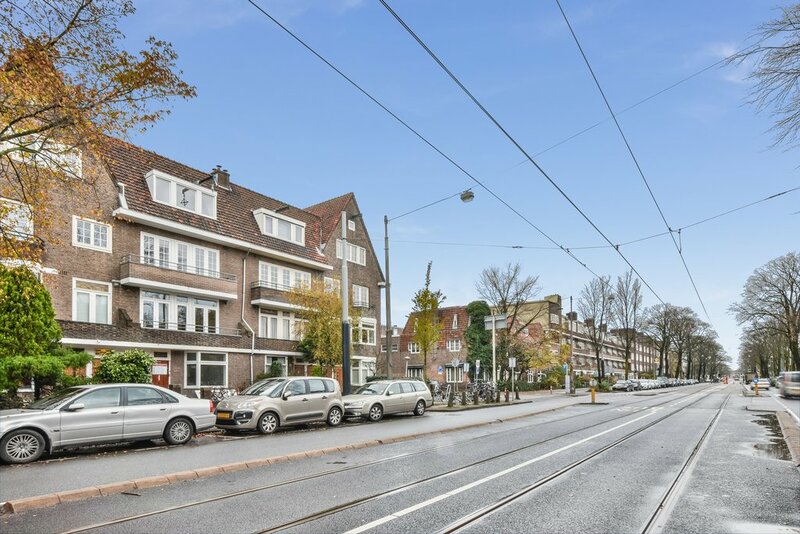 Busline 15 & 18 and tramline 1 & 17 have stops are in front of the house. 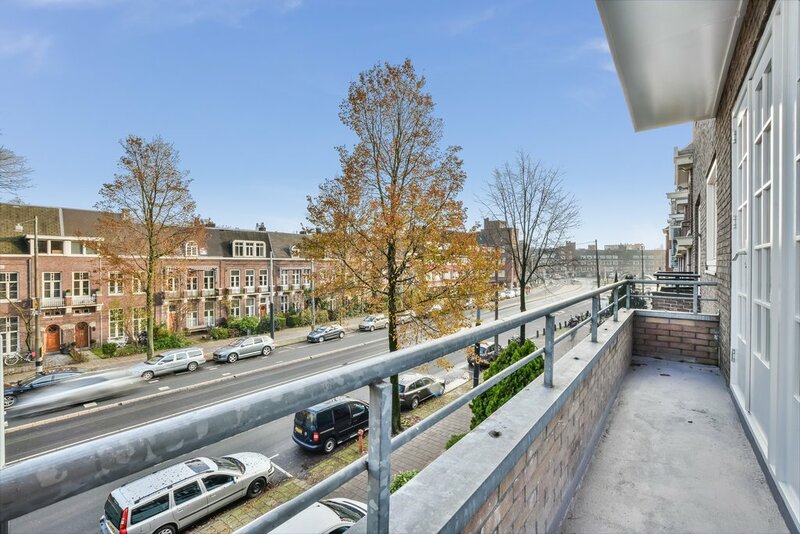 Even the acces to the Highway A10 is only a few hundred meters away. 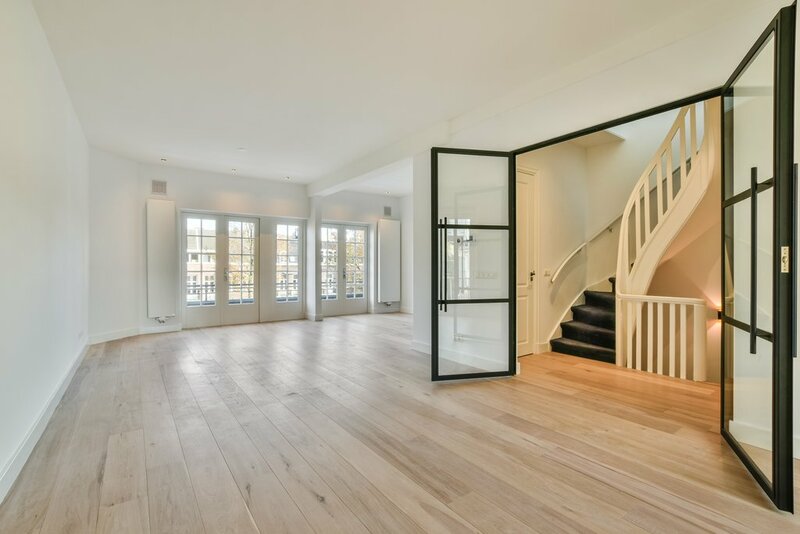 Communal entrance; stairway, entrance on the first floor, stairs that lead to the second floor, landing with a toilet, the light and bright living has beautiful glas in steel folding doors, half-open kitchen in the back of the house equipped with all modern appliances; balconny at the back facing west overlooking the gardens that provides lots of privacy. 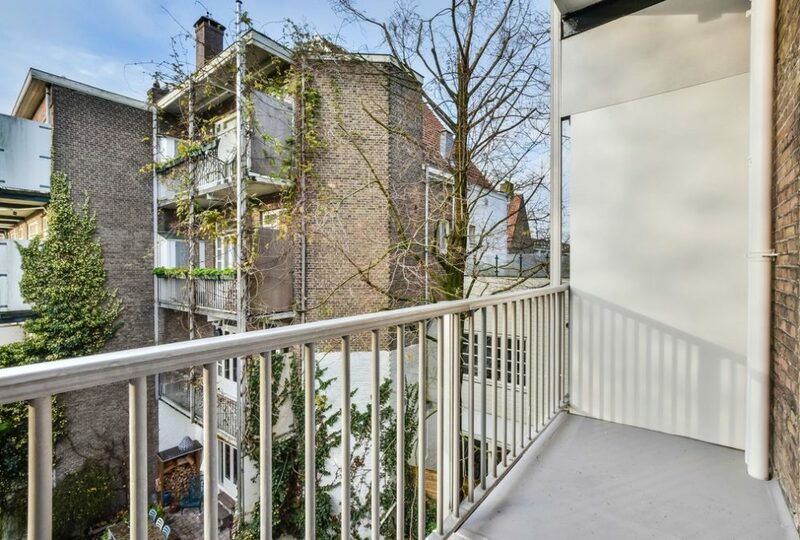 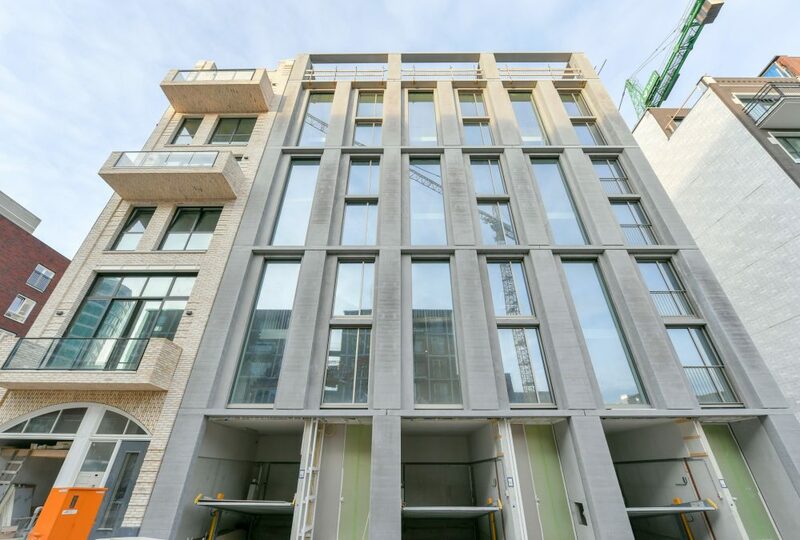 At the front side of the L-shaped living there is a second balcony overlooking the street. 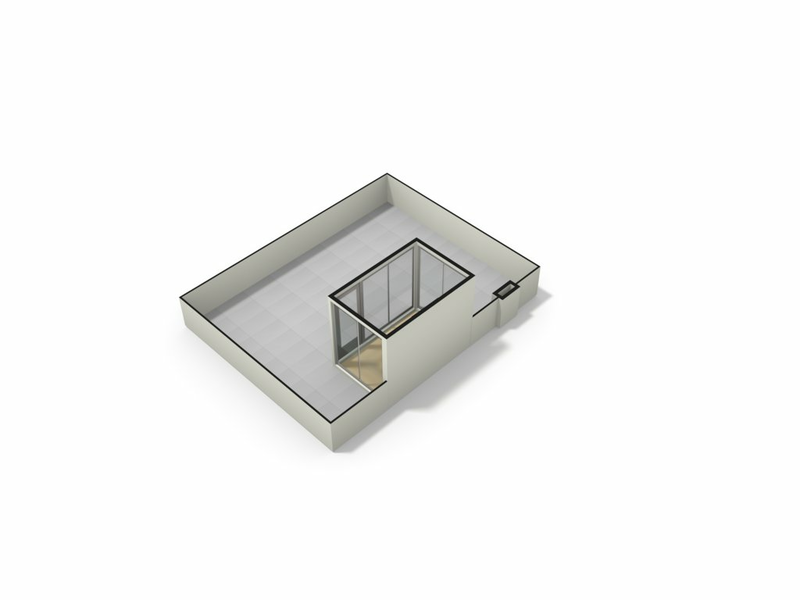 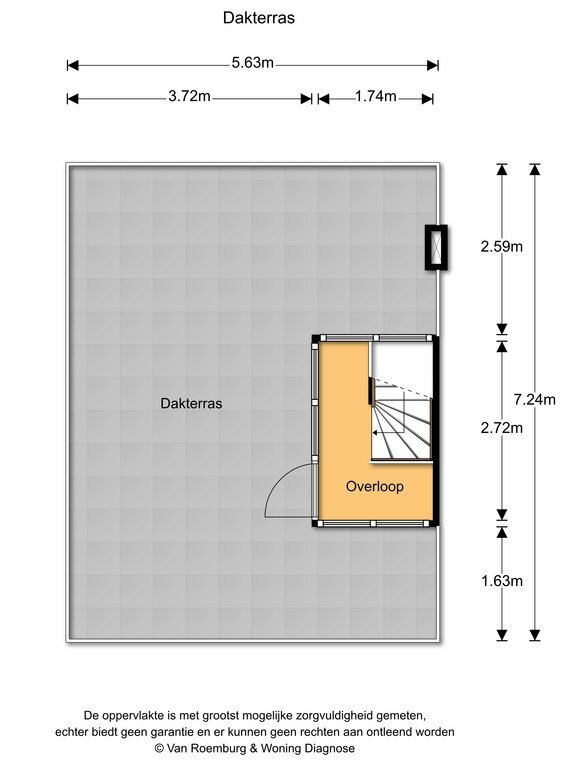 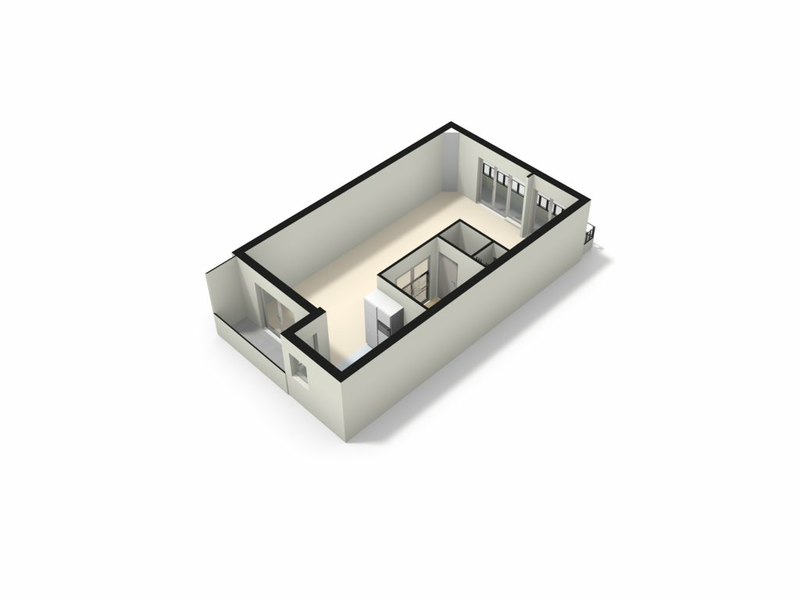 Third floor: landing, master-bedroom at the back with a balconny, another (bed)room at the back and two at the frontside of the house. 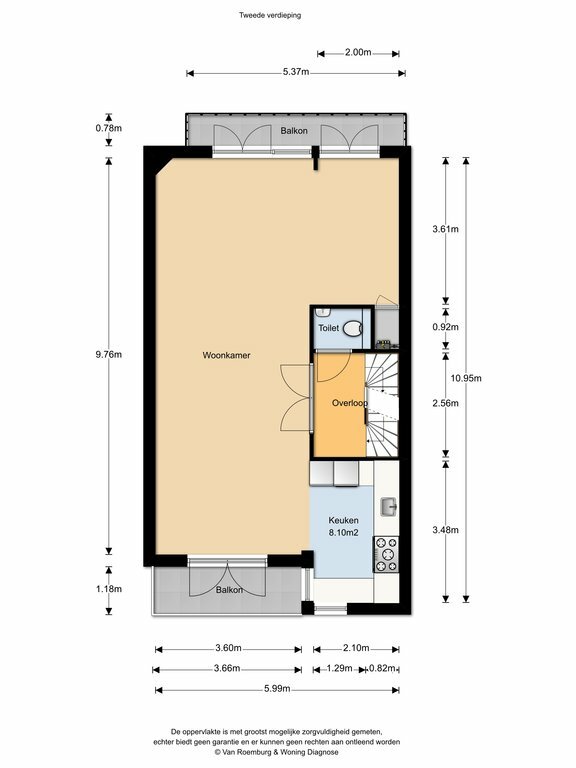 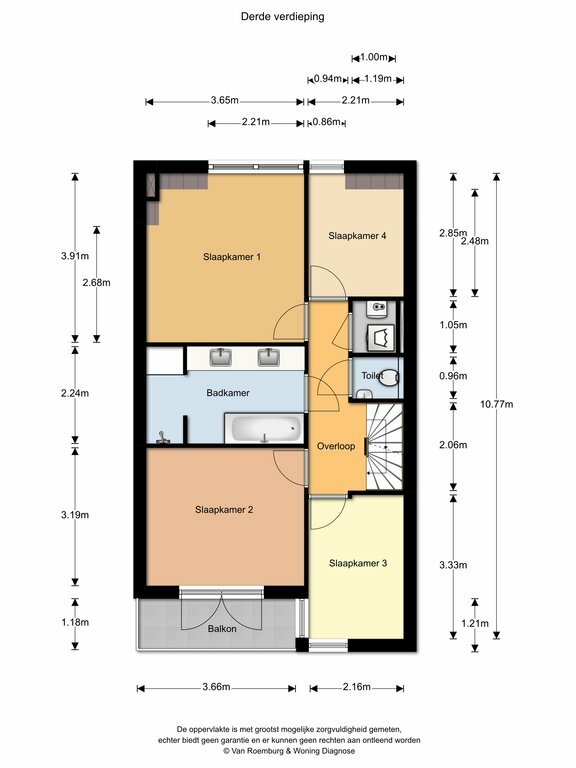 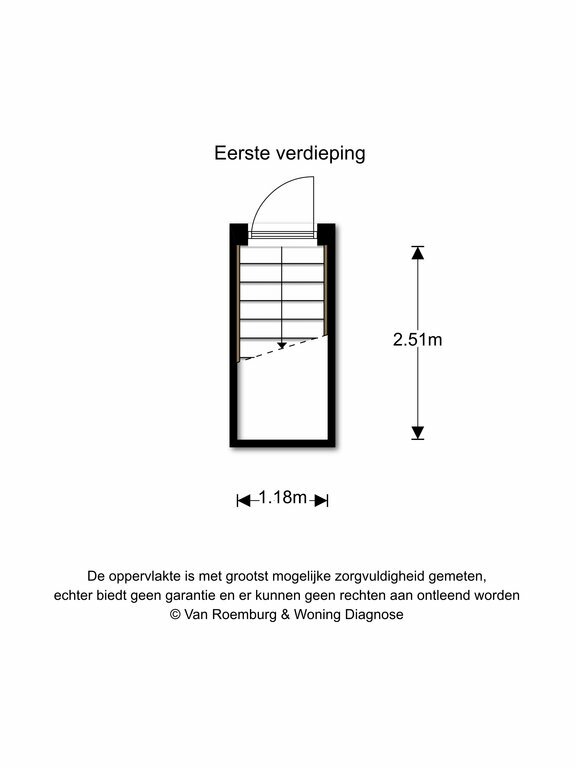 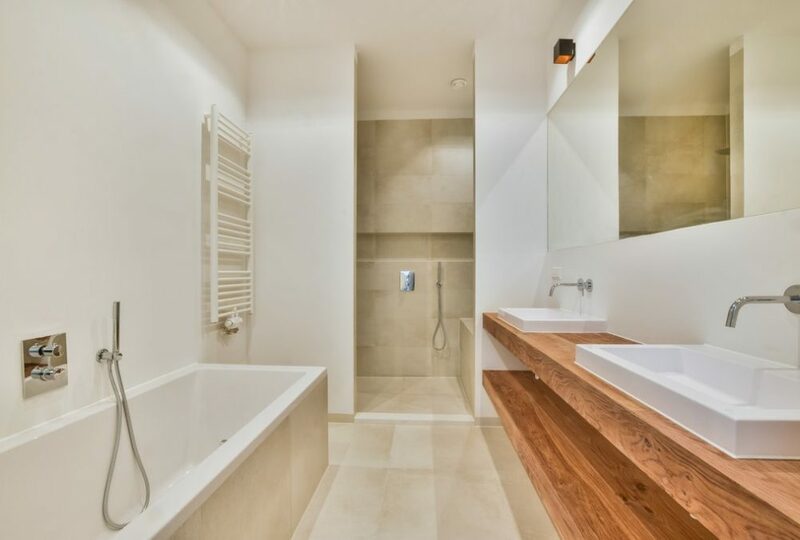 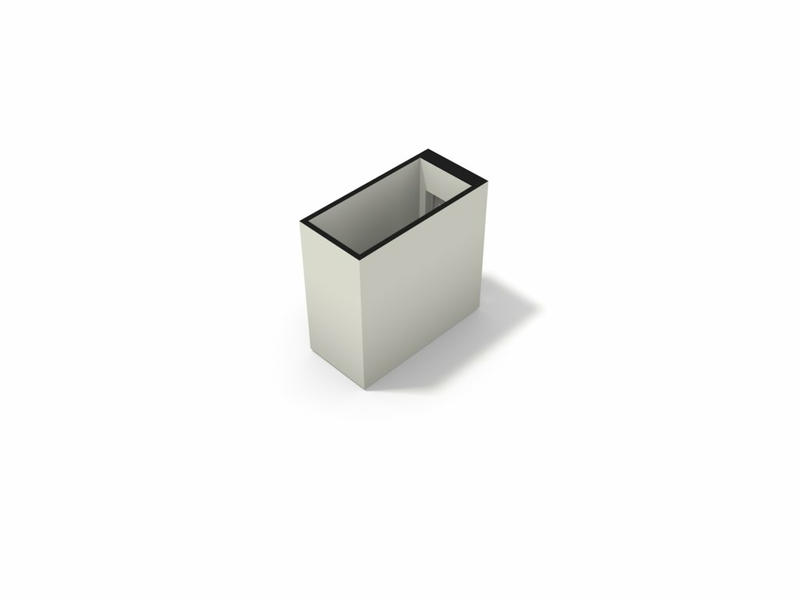 in the middle there is a beautiful bathroom with bath, double washbasin and a shower; on this floor there is a second toilet and the boiler room with washingmachine. 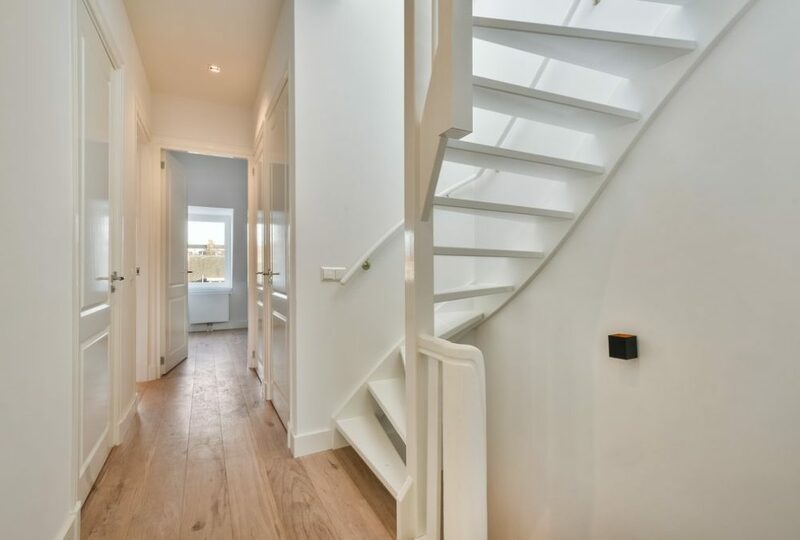 Stairs to the sunny roofterrace!